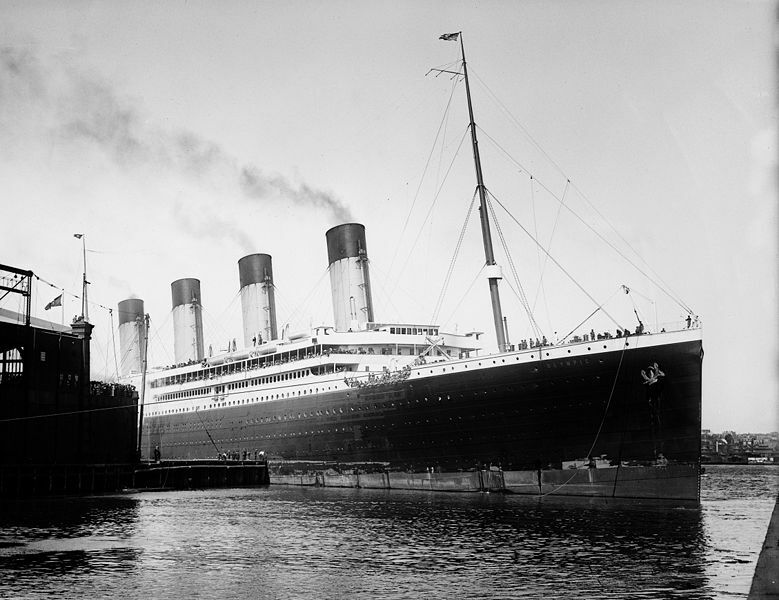 Nearly a hundred years ago, the Titanic and the Olympic were the marvels of contemporary engineering and modern shipbuilding. They were giant swimming coal-fired power plants. 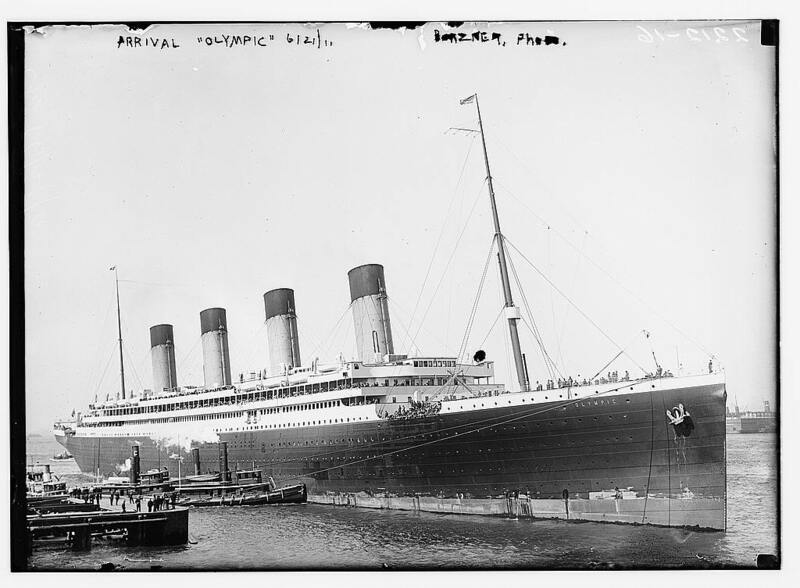 Edward J. Smith, Captain of RMS Titanic, said: “I cannot imagine any condition which would cause this ship to founder. I cannot conceive of any vital disaster happening to this vessel. Modern shipbuilding has gone beyond that”. 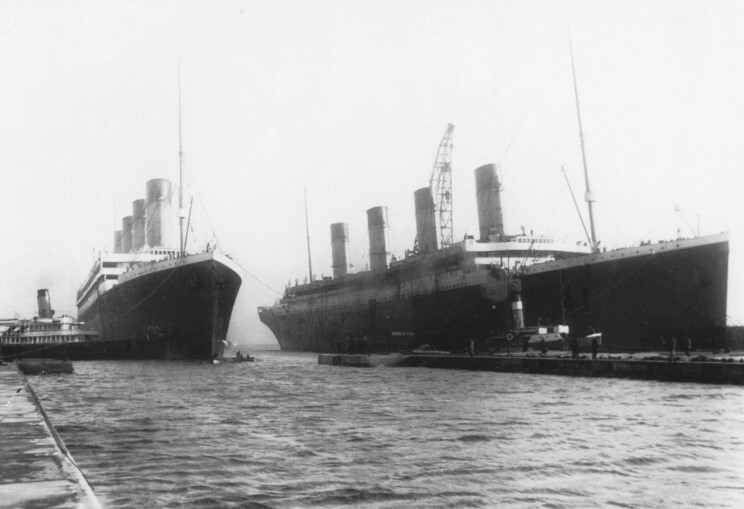 Well, we know the fate of the Titanic. Ships can sink, planes can crash, and rockets can explode. Even modern engineering is not free from disasters and catastrophes: first the Space Shuttle Challenger disaster during the start 1986, then the terrible Space Shuttle Columbia disaster during the landing, 2003. “When anyone asks me how I can best describe my experience in nearly forty years at sea, I merely say, uneventful. Of course there have been winter gales, and storms and fog and the like. But in all my experience, I have never been in any accident… of any sort worth speaking about. I have seen but one vessel in distress in all my years at sea. I never saw a wreck and never have been wrecked nor was I ever in any predicament that threatened to end in disaster of any sort.